John Krasinski shocked audiences with his performance in A Quiet Place, but it appears his Jim Halpert rebranding could have happened ages ago. “I said, ‘It’s Chris Evans. Of course, we’re going to dinner,'” the actor shared. 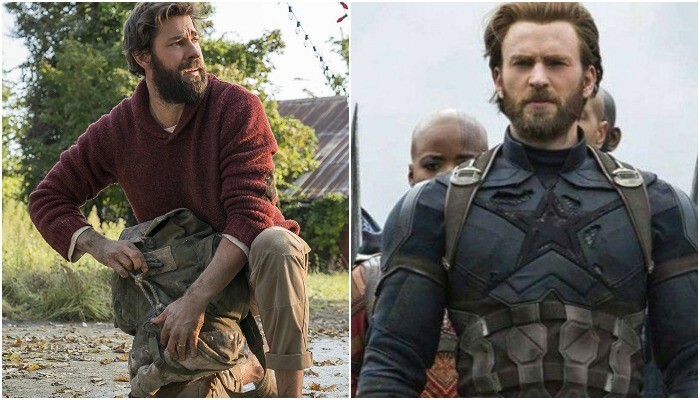 While Krasinski didn’t land the role of Captain America, he’s had quite the success without suiting up in the superhero’s armor. This past year, the actor wrote, directed and starred in the wildly successful horror film, A Quiet Place. 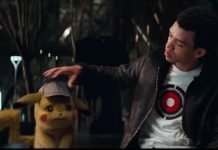 The film has had such success, that there are already plans to make a follow-up. It was previously reported that Krasinski is “definitely involved” in the second film in some capacity, according to producer Andrew Form.